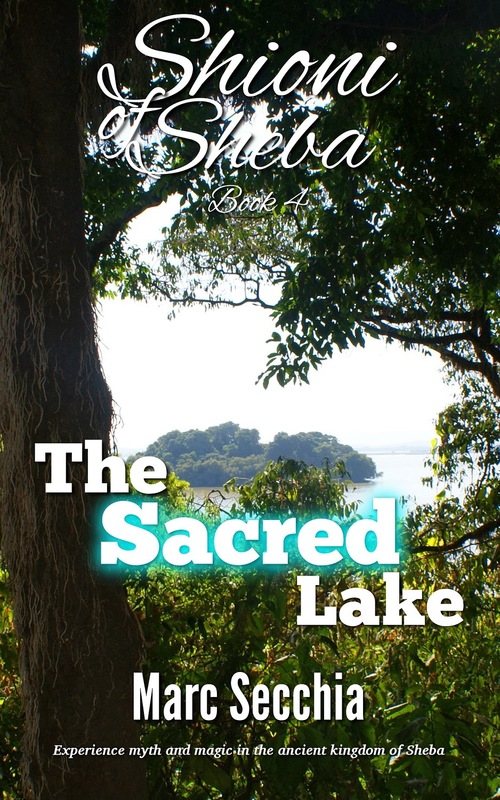 Shioni of Sheba: The Sacred Lake is coming soon, the fourth volume in the Shioni of Sheba series. Prepare to be swept away into the unique historical and cultural setting of ancient Sheba in 2nd-century Ethiopia. Illustrated by the Ethiopian artist Senait Worku. In this latest, blockbuster adventure in the acclaimed Shioni of Sheba series, a journey to Gondar and the Sacred Lake in search of medicine for the stricken King of West Sheba turns into high adventure for Shioni and Princess Annakiya. Stampeding elephants, treacherous kings, a den of lions and the great secrets of the island of Tana Qirqos await! 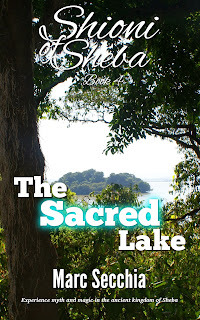 Can Shioni defeat the wiles of the King of Gondar, secure the medicine, and win her freedom? Coming just as soon as I finish the editing - I'm aiming for Christmas! 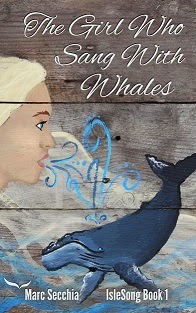 Thank you for your interest in the Shioni of Sheba series and I hope you enjoy this book very much!